Books are an important part of our household. Both Grace and Rex were read to from an early age. Grace now reads most nights when she goes to bed and a book always forms part of Rex’s bedtime routine. Plus, you will see Rex regularly sitting on the floor with a book in his hands. 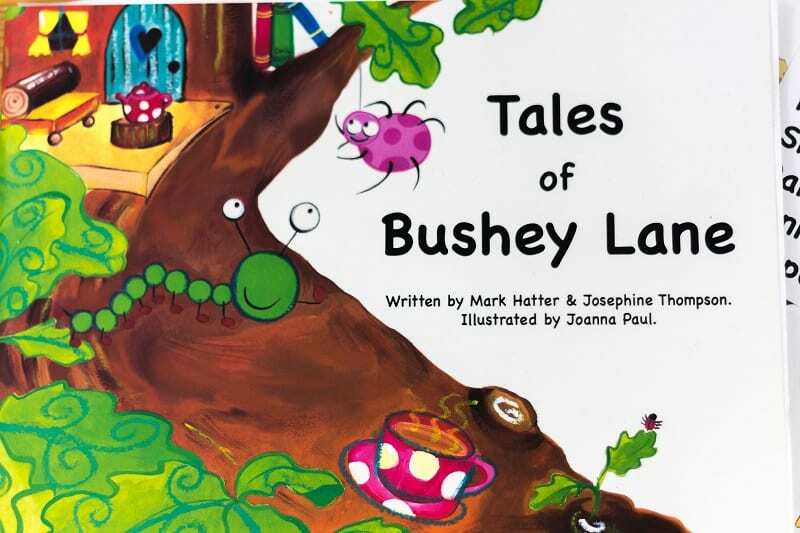 Many books have taken on the role of helpful aides and this is definitely the case with the book ‘Tales of Bushey Lane’. 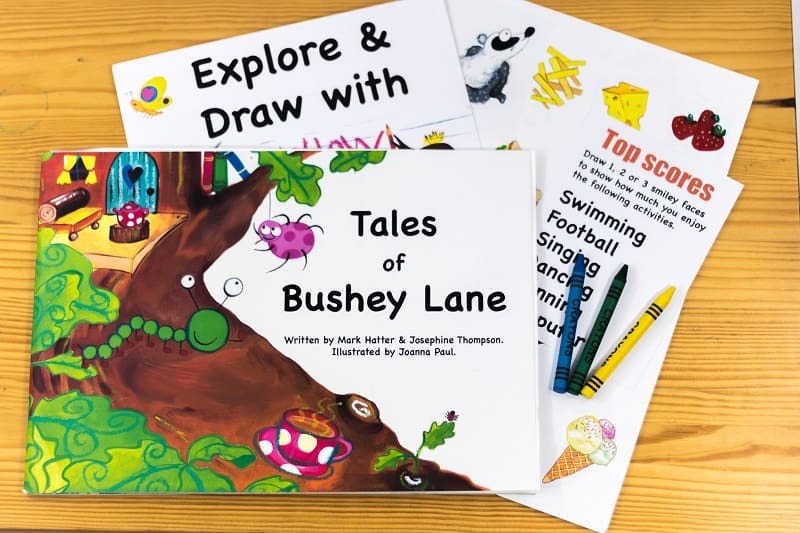 It is the first children’s book to be especially written and illustrated to assist people who are working with children and their families. It enables them to effectively communicate with the children in order to gain a full understanding of their life experiences. 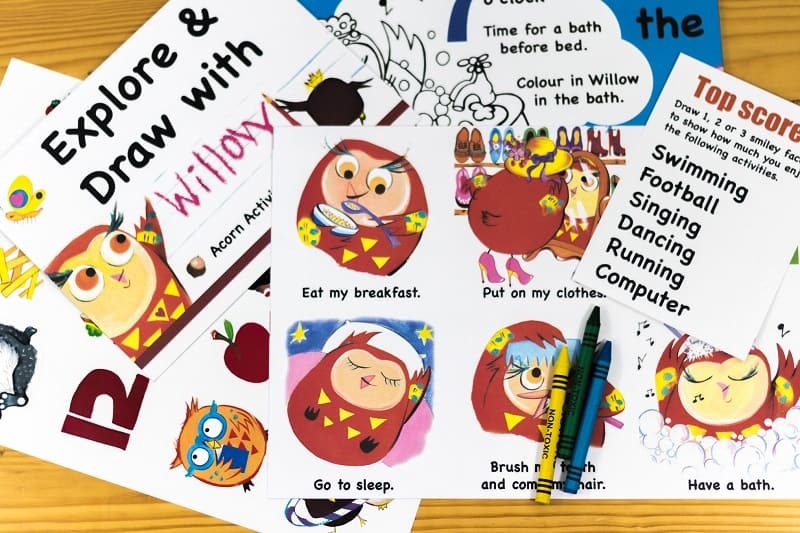 The book can also come with special Activity Packs which can be completed during sessions with the child. These are used to expand on the themes within the book and help to encourage them to talk about what is happening in their life. 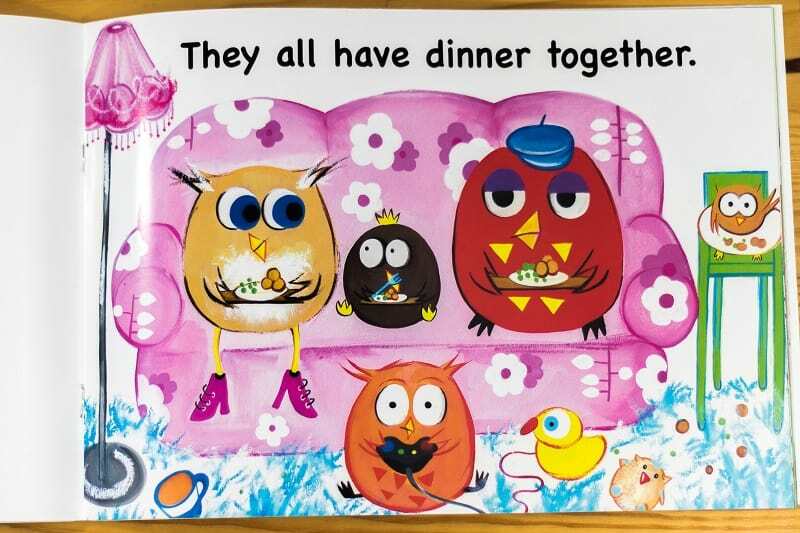 The book together with the packs has proven to be a great assessment aide during initial child and family assessments. It is also recommended for use during Special Guardianship assessments and has been used to interview the birth children of prospective foster carers. In respect of education purposes and early years, it can enable teaching professionals to realise the child’s understanding of their identity which will in turn give them information for their learning journal. It also meets the EYFS learning goal: People and communities: ‘children talk about past and present events in their own lives and in the lives of family members. They know that other children don’t always enjoy the same things, and are sensitive to this. They know about similarities and differences between themselves and others, and among families, communities and traditions’. The book, as well as all the packs, are geared towards children within the 3 to 8 year age range. However, they are equally as effective for older children who may have learning difficulties. On top of this, it is also a handy tool when used, alongside an interpreter, with children whose English is not their first language. Having looked through and read the book, I have to say that I find the story so well told. It broaches grown up subjects from a child’s perspective and told in a way that they will understand. I shall definitely be reading it to Rex – and I will ensure that Grace reads it to him too. I believe that this will benefit both of them. 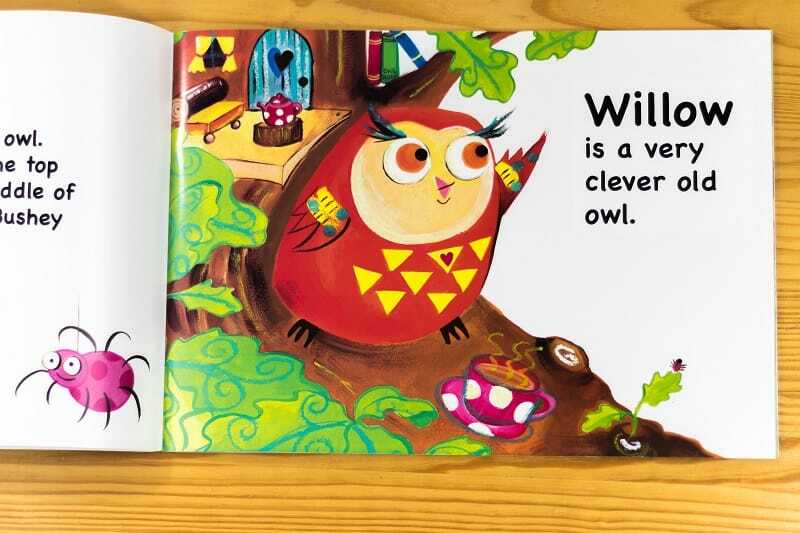 The illustrations are colourful and eye-catching and will certainly attract the attention of youngsters who learn visually.